Description: A supply and erection of a 15,000 sq. 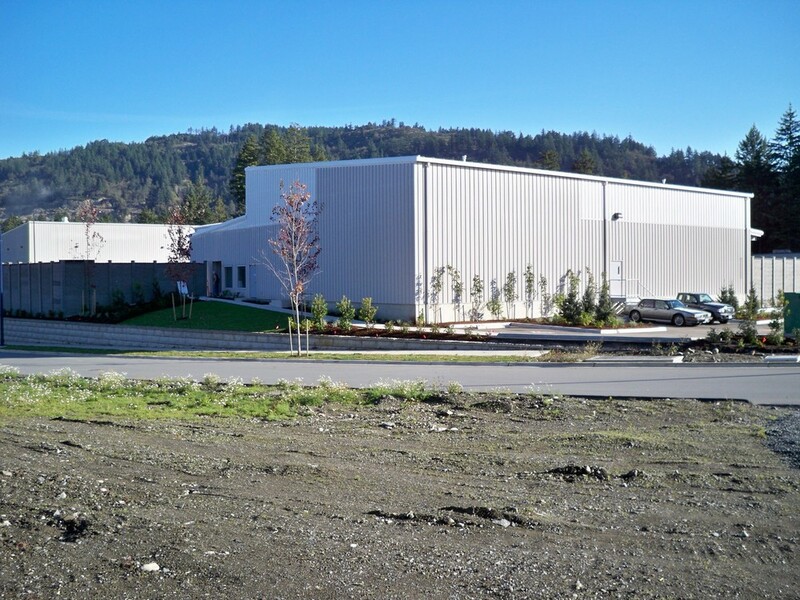 ft. pre-engineered building with CFR roof for TransForce Properties new logistics facility. This new building will house the local operations for two of TransForce's subsidiary transport companies, Canadian Freightways and ATS. The building has 21 overhead door framed openings.